Manufacturer and Exporter of Bunk Houses, Modular Containers and Portable Cabins offered by Anchor Container Services Private Limited, New Delhi, Delhi, ,Mumbai, Ludhiana, Jaipur ,Kolkata & India. 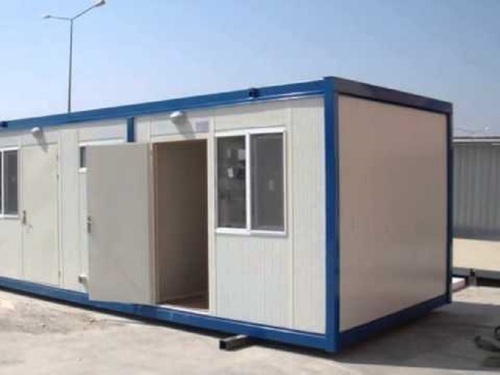 We manufacture & service provider Portable Cabins, Container Lashing, Fabrication, Bunk House, Power pack, Sale-Purchase of Empty containers, Modular containers, Industrial Containers and Container Spare Parts etc. We do not entertain individual or retail queries.